Adhesions are stretchy or thick bands of connective tissue (like scar tissue developed after injury) which can be formed in the abdomen. They stick the external parts of the organs not only with each other, but also with the abdominal walls. What are the reasons for adhesions? Why could adhesions lead to infertility problems? Adhesions could obstruct the ova (eggs) to get into fallopian tubes during ovulation. As a result, sperm cannot reach the egg and the conception cannot occur. The resection of adhesions is performed surgically (adhesiolysis). The treatment of choice is the laparoscopy. 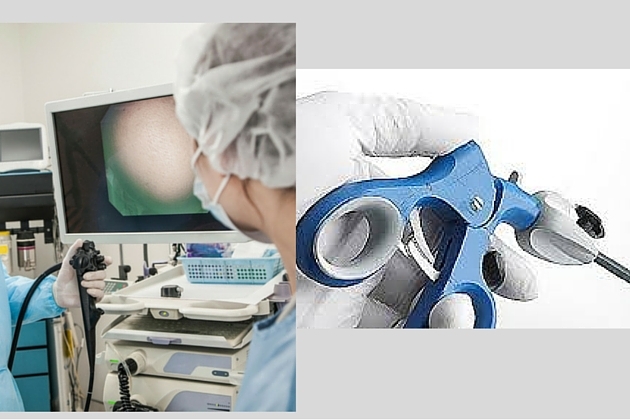 Firstly, the efficacy and accuracy of this method are really high due to direct visualization that laparoscopy provides us. Secondly, in most cases laparoscopy does not lead to new adhesions. What could be done to prevent adhesions re-formation? I think that I have abdominal adhesions. What should I do?